There’s nothing quite like a fresh hotel towel. Make your guests feel at home and refreshed in your hotel bathrooms with our high-quality bath linens. We provide complete sets of towels, washcloths and bath mats to keep your hotel and hospitality business restrooms fully stocked at all times for maximum customer satisfaction. We know how difficult it can be to manage the full volume of a hospitality laundry. That’s where Crown Linen comes in! We service the needs of hotels, motels, bed and breakfasts and other lodging businesses in the area. We work with you to figure out the right volume, the right products and the right pickup and drop-off times for you. 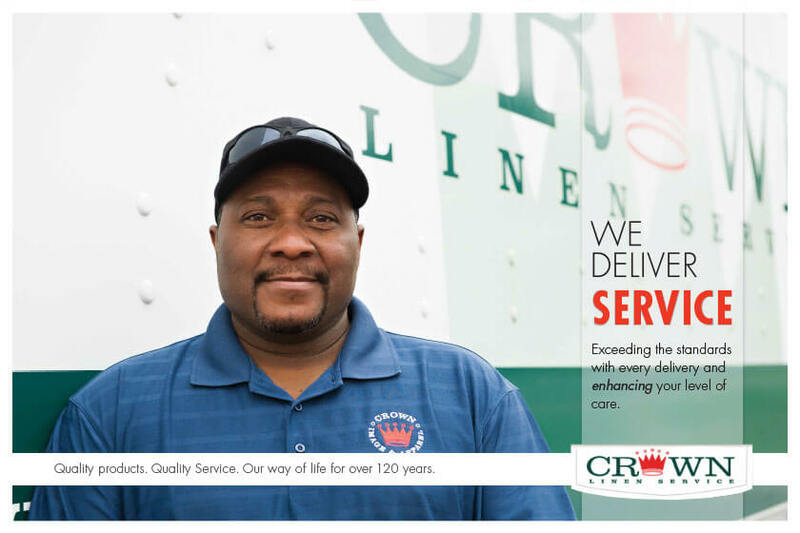 When you work with Crown, you can depend on clean, fresh bath linens delivered on-time and in perfect condition for use in your hotel bathrooms. 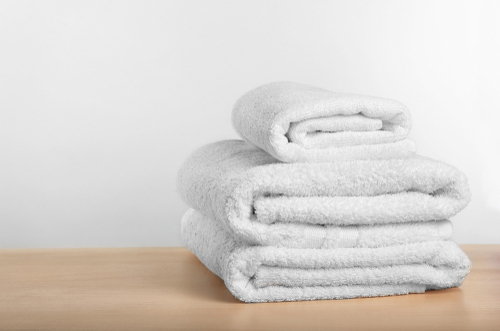 Give your guests the best with our quality bath linen products and services! It’s our goal to provide you with high-quality bath linens that make running your business easier, not more difficult. 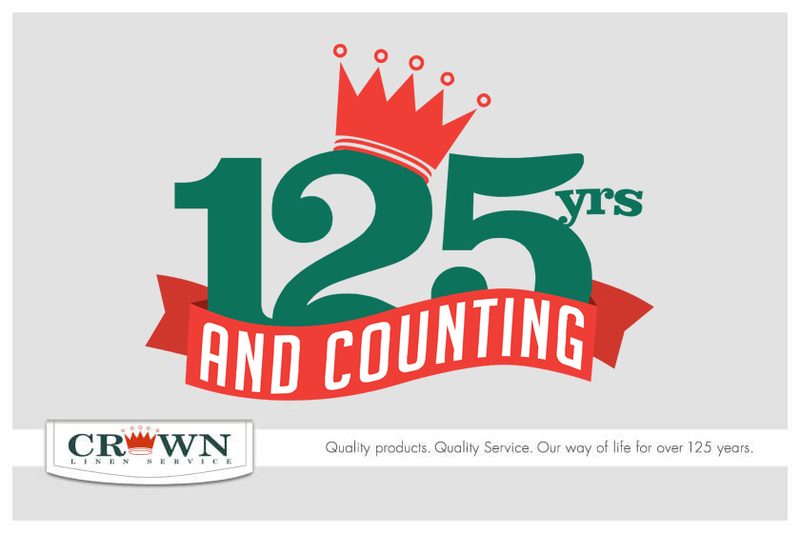 It’s a goal that we’ve been working on ever since we were founded over 120 years ago. 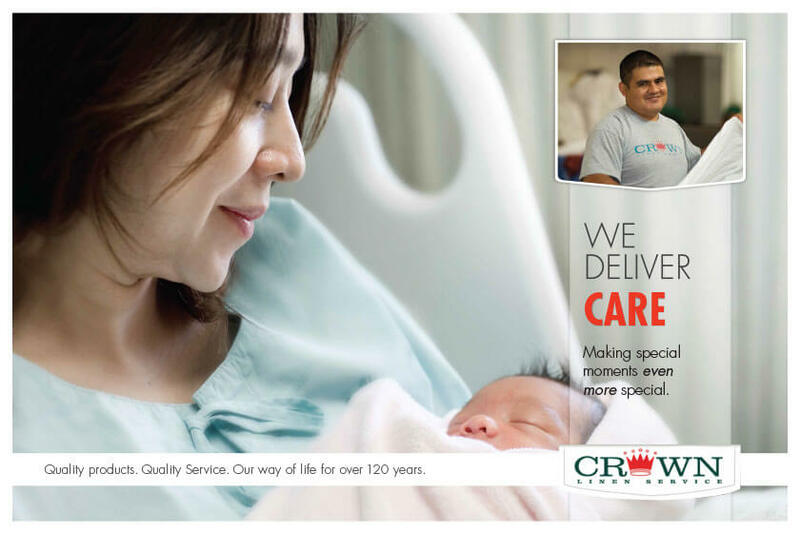 Our century and more of experience is our guarantee to you that we don’t slack off. We take each and every bath towel, washcloth and bath mat seriously, because we take our customers seriously. 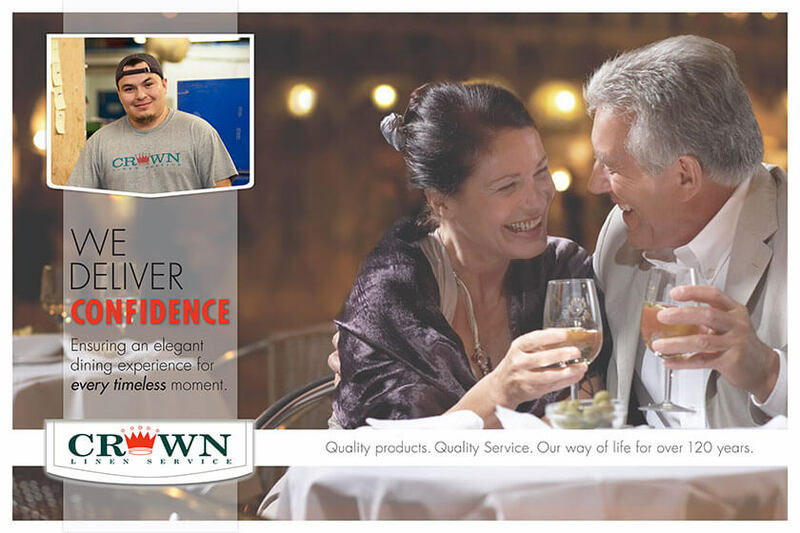 Contact Crown Linen to learn about our bath linens and additional services! In addition to supplying you with bath linens, we also service a wide range of other hotel linens. Whether you need sheets, pool towels, floor mats or mattress pads, we can provide you with the linens you need to keep your hotel running like clockwork. Are you interested in a free quote on our hotel and hospitality linen rental services? Give us a call at 800-733-8090 to learn more about what we can do for you!